Kurt Markus doesn’t buy into the oft-quipped belief that the Wild West ended with barbed wire or the coming of the railroad or any other damn thing. 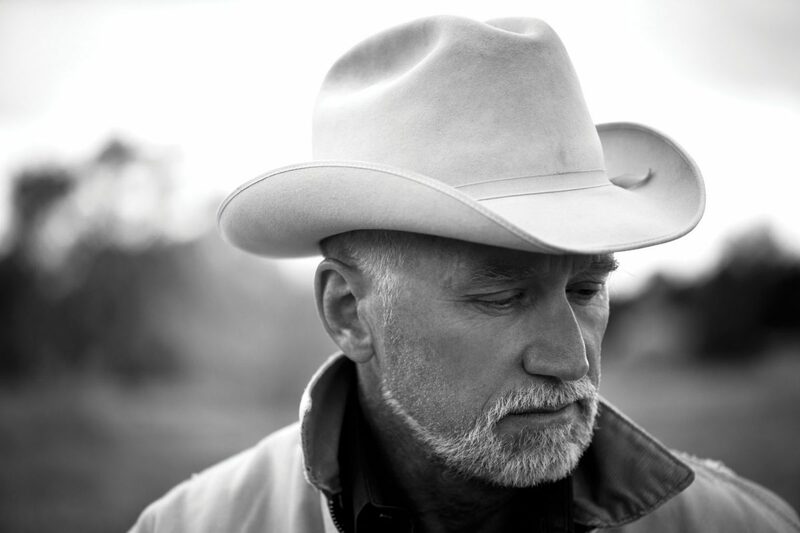 Markus — originally from Whitefish, Montana, and now 69 years old — has a career’s worth of photographs to prove otherwise, namely a book of his work published in 1985 called After Barbed Wire: Cowboys of Our Time. 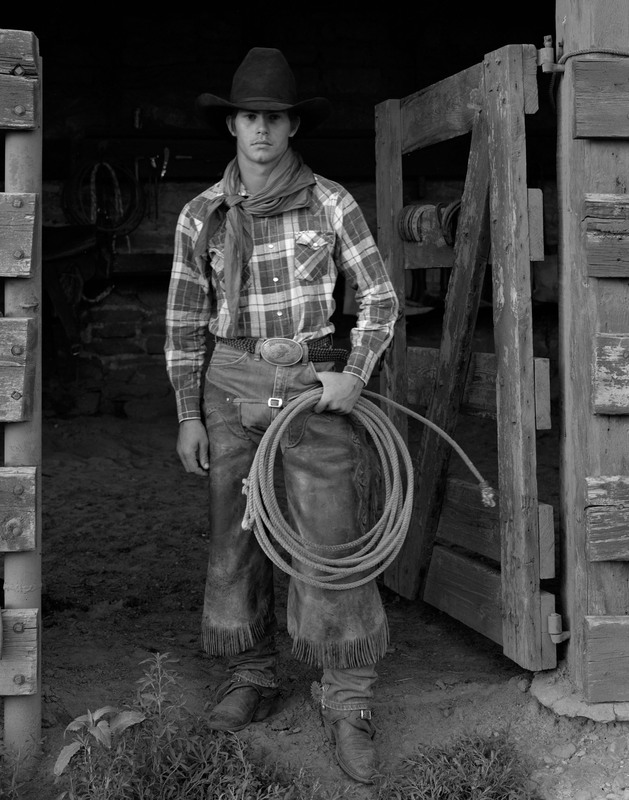 After Barbed Wire stripped the romance from the cowboy and laid out the modern West in gravure prints that many considered to be the truest depiction of life on the range since photographer L.A. Huffman published Before Barbed Wire in 1956. Both books portray the West in austere, workaday reality. Markus’ book ended up in the hands of a Japanese designer who liked what he saw. That eventually led to a wide-ranging career that included, among other lines of work, a major stint in fashion photography that ended two years ago. Markus’ photographs have appeared in many major U.S. publications, including Vanity Fair, GQ and Rolling Stone, as well as several European magazines. He’s shot advertising campaigns for Levi’s, Wrangler and Calvin Klein, and directed and filmed music videos for Jewel, Tori Amos and John Mellencamp. In 2010, he wrote a screenplay called Deep Six that won two awards in the Los Angeles film world. Kurt Markus, pictured, has had photographs published in many major U.S. publications, including Vanity Fair, GQ and Rolling Stone, as well as several European magazines. Up next? A study of New Mexico rodeo queens. In 2014, when Markus more or less hung up his spurs in the fashion world, he moved to Santa Fe. After more than half a dozen trips in a U-Haul truck between Montana and New Mexico, moving irreplaceable, cumbersome negatives, he and his wife, Maria, have converted an old garage into a studio and darkroom. This summer, Verve Gallery in Santa Fe hosted a show of his fashion work. Markus, about to enter his 70s, is willing to let the dust settle around him a bit these days. Far-flung trips to places like the Middle East and Africa, both sites of extended projects of his, don’t have the allure they once did. Now, his ambitions are closer to home. And while he may have idled down his output, he will continue to photograph the West as it is. His next project is a study of New Mexico rodeo queens.